What is Lip Balm For? Lip balm is something every girl should have. Even if your lips are in good condition, lip balm will protect them from a lot of troubles such as cold wind, frost, and the hot sun. All of these external factors make the delicate skin of the lips dry and sometimes peel off. This is the moment where some girls begin to lick their lips, but this is definitely not a good habit as it only exacerbates the situation. The only thing that can help is lip balm. It takes care of the skin of the lips, making them soft, gentle, and appear well-groomed. In addition, lip balm is simply a pleasure to use. Modern production pleases us with an attractive design and a pleasant texture and odor. The seductive aroma of fresh fruits, berries, flowers, chocolate, and vanilla can conquer anyone. Still, the smell is not the most important thing. First of all, you should pay special attention to the components that make up the lip balm. They determine its effectiveness and its price as well. For example, if it includes jojoba, such lip balms are more expensive. But the benefits would be more noticeable because jojoba is a liquid wax with a large amount of protein, amino acids, a variety of nutrients, and moisture. This wax is generally a part of almost many lip balms. Also, many lip balms usually include natural oils, vitamins, lanolic basis, and extracts of medicinal plants. Plus, flavors that make lip balm so attractive to buyers are also included. When choosing a lip balm, keep in mind that silicone oil is not good for the lips—the only reason it is included is to extend the shelf life of low-quality lip balms. Cooling components can give a pleasant feeling, but they are harmful for the skin because they make it dry. In the summer, choose products with UV filters as well as products that are moisturizing. During the winter, a nourishing lip balm is a good choice. You must constantly look after your lips. Those who use a lip balm have evaluated all of its advantages. It is usual for them to take a lip balm everywhere, carrying it in a purse or a pocket. For many women, lip balm has become a loyal friend, a constant companion on trips and walks. In winter and summer, spring and fall, it is always at hand. Well, it is not surprising, because quality lip balm significantly improves the look and condition of the lips after the first days or hours of use. You should definitely try it! Colored lipstick is widely used by the majority of women. It can be easily found practically in all purses. According to the latest researches more than 88% of women are using this type of cosmetics. Chapstick is also very famous nowadays. It belongs of so called moisture cosmetics. However it can be used by both men and women due to its advantages and features which can be very useful for everyone. It will be the best bet for children as well as for pets. When is it necessary to use chapstick? First of all, let’s have a closer look at all the features and advantages of such kind of cosmetics and the way how it influences your lips. Beeswax is the main component of chapstick. This component is a perfect substance for protection against inflammation and other skin problems. At the same time some producers use other kinds of wax which are also very useful and do not result in allergic reactions. 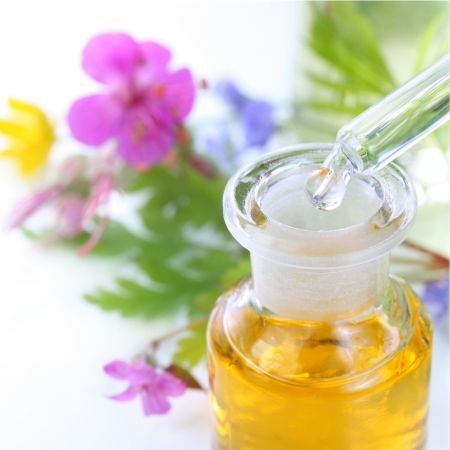 At the same time different kinds of oils and extracts can be also found there. Apricots, aloe, sunflower and other organic components are used in order to create a goo level of safety and health for your lips. All of them are used for producing chapstick which makes it a vital thing for everyone, especially for women. Today there are lots of different kinds of chapsticks. Every type has its own features and advantages. You should pay attention to different factors while choosing the best variant for you. When and how to apply chapstick? Due to the fact that skin of your lips is rather vulnerable and gentle, it can be easily damaged due to a big number of different factors which may include sun, low or high temperatures, etc. That is why you are supposed to choose a chapstick according to a specific season. Moisture lipstick will turn out to be the best bet at the beginning of autumn. 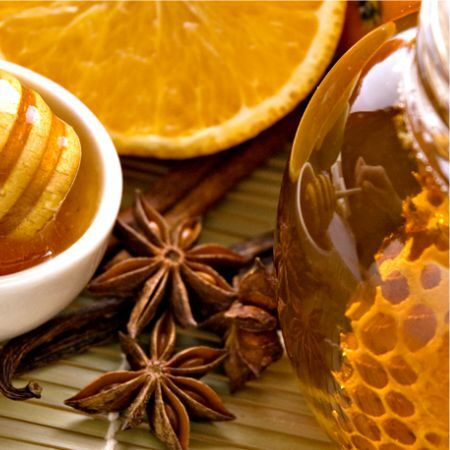 It will protect your lips and at the same time prepare them for winter. Lipstick with avocado or cocoa will be a perfect choice when it is really hot and windy. In case you want to make your lips look great in spring after cold winter, lipstick with lots of vitamins will certainly come in handy. Every time there appear new chapsticks with new components which are believed to be very useful and healthy. For example, lipsticks with babassu oil are very popular nowadays and are used by the majority of women. At the same time this cosmetic includes vitamins A and E. Producers get this oil form a palm tree. Some chapsticks will help you to avoid different kinds of infections and inflammations. Some of them will even give you a chance ne to get rid of several types of skin disease. At the same time you are recommended to be very careful while looking through all the components of the product which you are going to buy. Some of them can be to the detriment of your health and may turn out to be the reason of allergic reactions. Silicone oil is one of such components. It is mainly used due to the fact that it can prolong the expiring date of the products. However it creates a special layer on your lips which blocks all necessary elements and vitamins. At the same time mint can make you feel fresh but it also dries your skin. Summing up you should be very careful while choosing the most suitable chapstick. You must pay attention to all the components which the product contains as well as its expiring date. You will find all necessary information on the package. Like the article «What is Lip Balm For?»? Share it with friends!